What Makes User-generated Content (UGC) Relevant to Marketers? 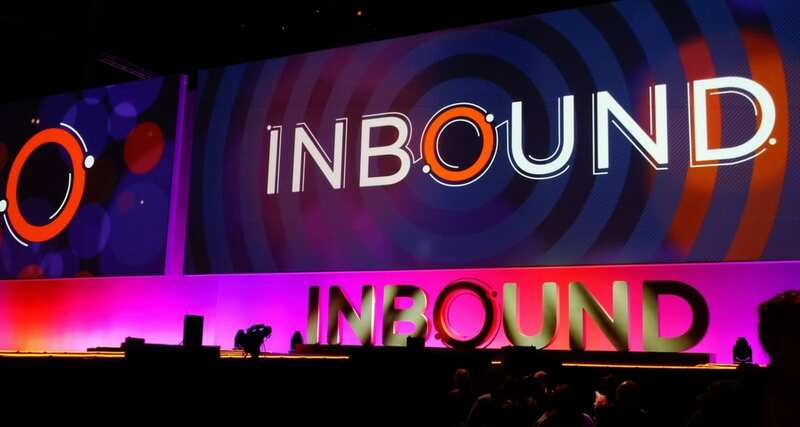 The findings of American Marketing Association indicate that 65% of modern marketers consider customer-produced content a superior form of promotion that is more powerful than the graphical content and videos produced by the brands themselves. This view is well-substantiated theoretically because the capability to stimulate the creation of user-generated materials on social media has a highly positive effect on customer trust and does not require any additional input on part of the company. 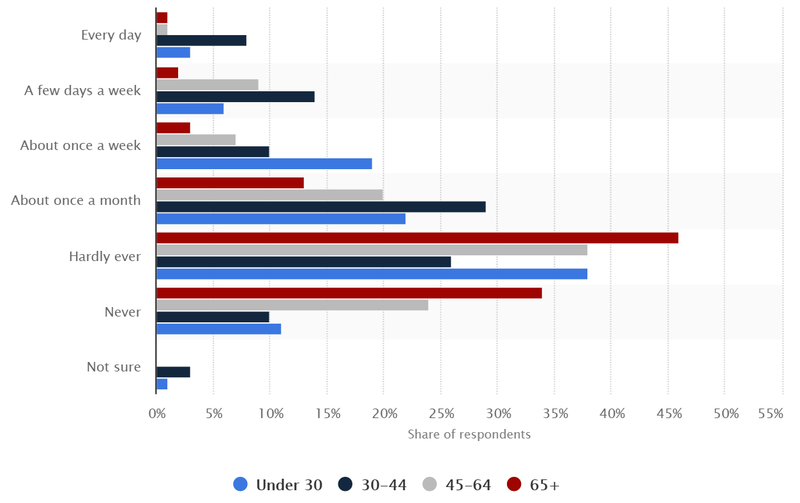 According to the 2016 statistics for the United States collected by YouGov, the shares of consumers frequently uploading their personal photos or videos on Facebook were substantially higher in the 30-44 and 45-64 age segments. This may indicate an important shift as these groups of consumers are usually viewed as highly lucrative by marketers due to their higher purchase capacities in comparison with younger and technology-savvy audiences. 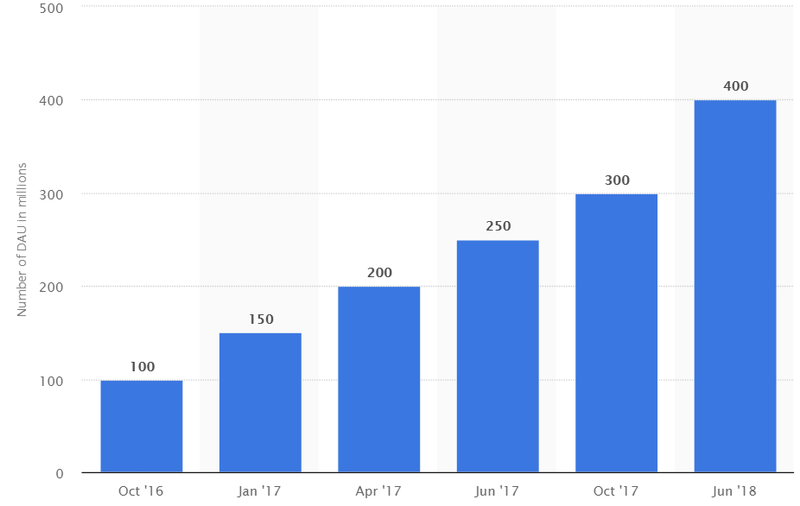 A positive trend can also be recognised on other platforms with the amount of daily-active Instagram users doubling within the two previous years. 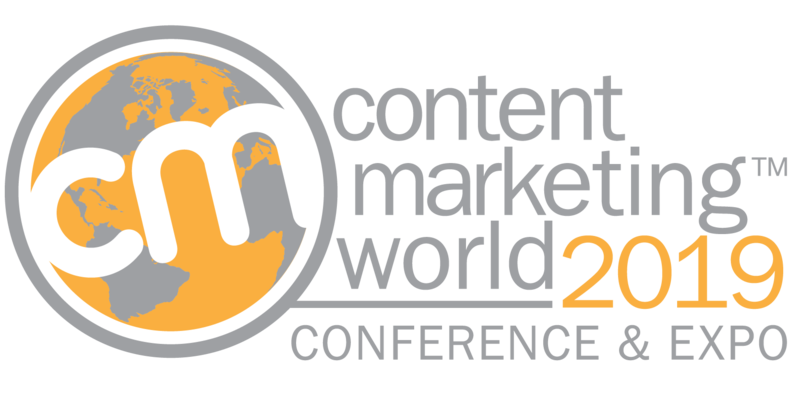 Can We Avoid Using Consumer-generated Content? These results mean that social media users can be viewed as powerful influencers capable of producing content that is considered highly trustworthy by their online peers. It should also be noted that this method resolves the problem identified in a recent report on UGC. 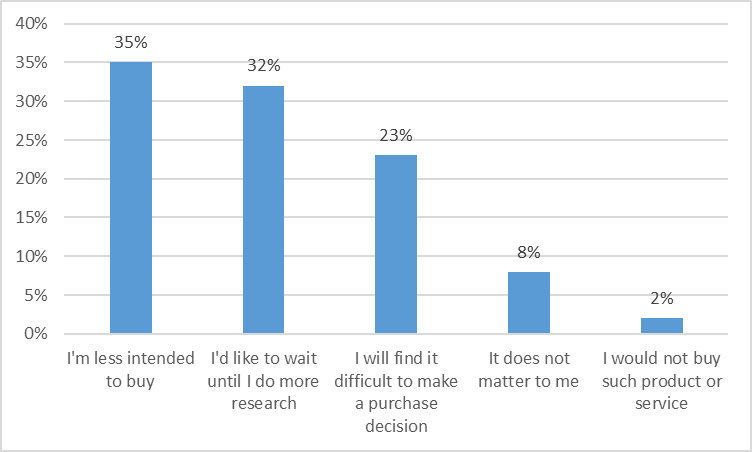 The lack of product-related information created by other consumers could avert more than 50% of potential buyers or substantially hinder their purchase decisions. The key for realising the potential of this marketing instrument is finding the effective engagement mechanisms for stimulating user-generated content creation. What Are the Benefits of Customer-side Content Generation? The use of UGC has multiple benefits for the companies. On the one hand, it creates the sense of trust in other readers as the users have no direct interest in promoting the product or brand and simply share their experiences with their peers. This sincerity may be especially significant on established networks such as Facebook that constantly monitor and delete fraud profiles. Hence, a person providing content can be viewed as highly reliable as users rarely ‘tarnish’ their primary accounts with dubious activities. Secondly, the positive attitudes of companies towards these materials and their respect towards user-generated content in general are recognised as informational and emotionally supportive and may contribute to greater individual commitment and overall social influence. The capability of brands to value the input of their followers and reward their contributions by reposts, positive comments or tangible presents further increases the loyalty of these and other consumers. These factors can also serve as antecedents for viral ‘word-of-mouth’. What Instruments Can We Use as Marketers? The following methods were successfully used by industry leaders to stimulate their followers and gain large amounts of high-quality, user-generated content in short periods of time. The examples of success stories in the technology products dimension include such companies as GoPro and Apple. These manufacturers follow slightly different paths based on the same idea – modern consumers hate pop-up ads and traditional advertising. However, they enjoy high-quality content produced with the use of the same products they currently own or consider purchasing in the future. GoPro provides them with a powerful platform for sharing unique images of their journeys, stunts or adventures. Afterwards, the company publishes the best images as a ‘Photo of the Day’ on its Facebook and Instagram accounts. Apple takes a more cautious route and avoids the hashtag campaigns utilised by its peers. Its content analysts search thousands of Facebook pages for unique images to select and purchase the ones the company can use in its “Shot on iPhone” campaign. The consumers are later approached in an anonymous manner and are offered substantial compensation far exceeding the normal price for stock photos. Besides the monetary stimulation for creating UGC, the company also provides the opportunity to see your work published on more than 10,000 advertising billboards globally. The popularity of hashtag-based campaigns demonstrates another important instrument of UGC stimulation, namely the recognition of customer creativity on brand resources. Lego published the best examples of the #legoxbelkin campaign on its Facebook page and grouped them in a specialised campaign-related folder. This way, new visitors could ‘see the world through the eyes of the brand’ and develop the sense of loyalty and individual commitment seeing that their efforts are recognised and valued. That said, campaigns can also be organised as more traditional contests with tangible prizes and awards. Combined with the previous approach, this may result in highly cost-effective and popular promotional initiatives such as Starbuck’s White Cup Contest. With more than 4,000 entries obtained in 3 weeks and an unprecedented amount of global interest in this competition, the company granted the winning 20-year-old art student the capability to create the new seasonal design of Starbucks cups. This victory also resulted in a large amount of personal orders from social media fans and ‘literally changed the fate’ of this young lady. Such real-life stories are as relevant for brands as personal communication with the participants as they demonstrate the emotional support provided by the company to its loyal followers. Another possible route leading to legendary Facebook performances is the focus on the brand and its product as the centrepiece of UGC. The ongoing Art of the Trench campaign by Burberry became truly multinational and allowed the company to gain more than 1 million subscribers on Facebook with sales skyrocketing up to 50% after its launch. The ‘hidden message’ behind the images involving the most iconic product of this brand was the focus on customer uniqueness, which was emphasised by the videos shot in multiple countries and demonstrating the gratitude towards loyal followers and their readiness to engage in this two-way communication. The experience of many global brand suggests that the use of Facebook in combination with owned platforms may be an optimal way to obtain metadata from the submitted materials and learn more about the customer. At the same time, the ownership of the website through which photos are uploaded may be more attractive than simple hashtag campaigns due to another reason, namely the degree of control over the brand equity. While this element can be positively affected by UGC, negative word-of-mouth or poor advertising may be equally damaging. Hence, introducing an independent point of direct contact with consumers may be the key to avoiding these effects while developing meaningful and personalised communication. This can also prevent some users from publishing offensive content, aggressively attacking the brand or ruining your campaign by negative word-of-mouth. The increasing popularity of memes and Internet jokes is recognised across multiple continents. Moreover, such intertextual UGC quickly becomes international due to the increasing globalisation erasing cultural and language barriers. While some of the humorous materials may be viewed as offensive by the brand, it may be more logical to take charge of the situation rather than fight the tempest. A recent example is the Internet reaction to the shirtless Kylo Ren scene in the Last Jedi movie. Considering the already launched #Kylo Ren Challenge Facebook campaign led by the globally recognised singer-songwriter John Mayer as well as multiple Facebook communities devoted to Kylo Ren memes, Disney reacted by uploading the high-resolution version of the original photo and managed to use the hype for supporting the movie run in cinemas rather than creating a scandal. Cadbury can be viewed as a good example of user-generated content integration in their digital marketing systems. Consumers can personalise the chocolate bars of their choice and instantly share these unique designs on social media. The company is quick to recognise interesting works and publish them on its owned accounts. A similar approach was used in several promotional campaigns including the Joyville train experiential activation. The dedicated Facebook page supported and encouraged the users to upload their photos of the Cadbury-styled locomotive, their photos with this vehicle and their experiences of meeting this converted steam train on the Sydney suburban rail network. Some of these personalisation options are similar to the #ShareaCoke campaign by Coca-Cola where customers could personalise their coke bottles with their names, which resulted in the positive reactions of 78% of project participants. Modern marketing is as creative as brand consumers themselves finding new and unique ways to transform brand-related materials with their creativity. This analysis should be used as a starting point for marketers seeking to integrate UGC into their Facebook campaigns through personalisation, product-related promotions or the involvement of customers into co-creation. However, these instruments serve a simple goal – to learn more about your clients and to demonstrate your understanding of their needs and personalities. Overall, it all comes down to a simple notion – developing meaningful relationships with your consumers and recognising their relevance for your company. Anna Clarke is the owner of online writing company 15 Writers. She is a successful entrepreneur with over 20 years’ experience in both freelancing and academic writing industries, specialising in Business, Economics, Finance, Marketing and Management.